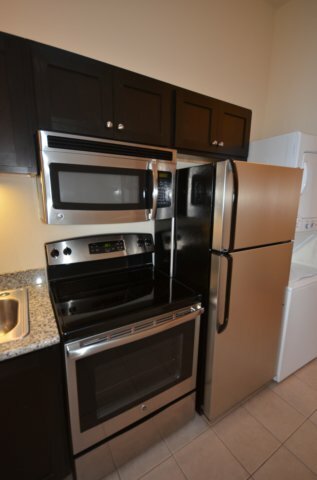 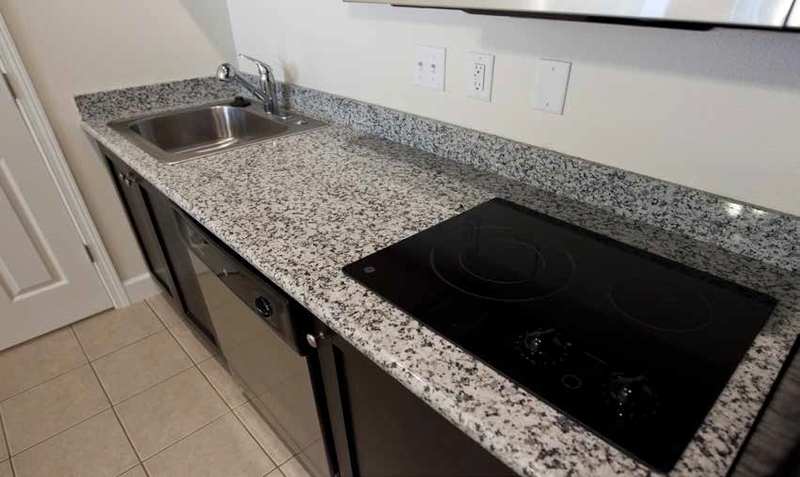 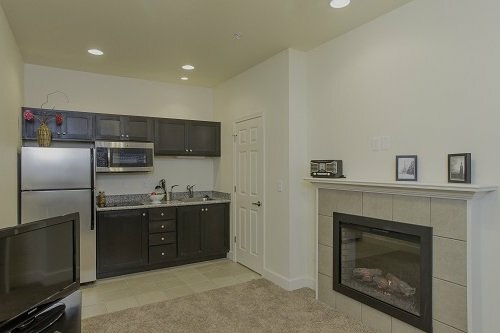 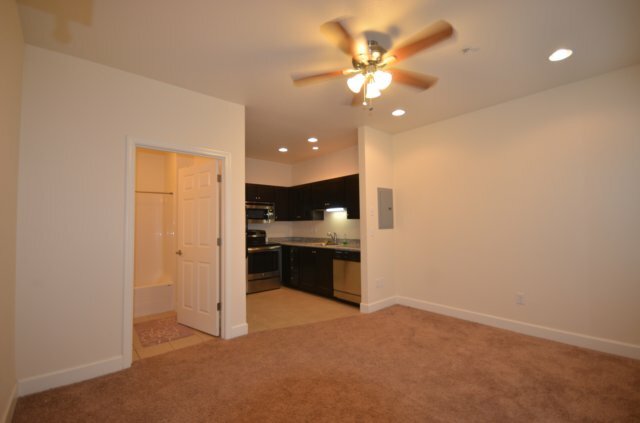 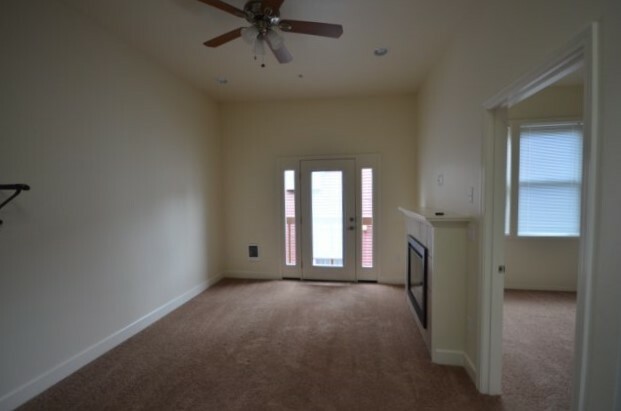 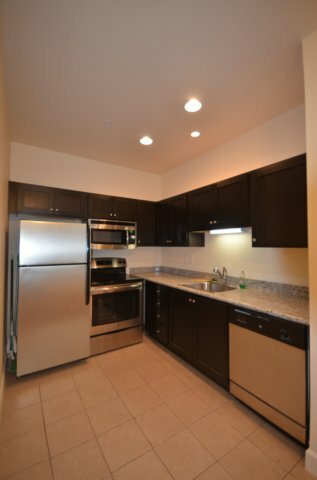 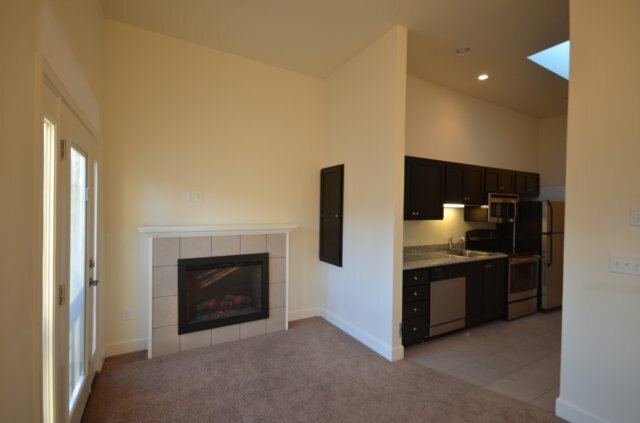 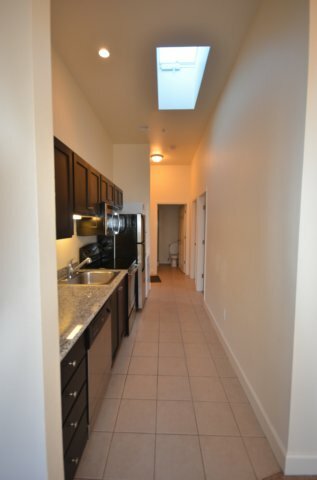 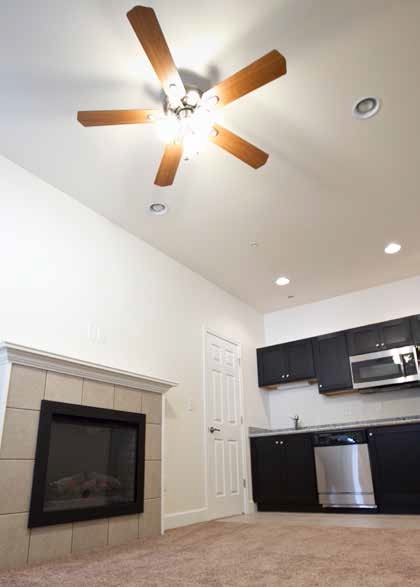 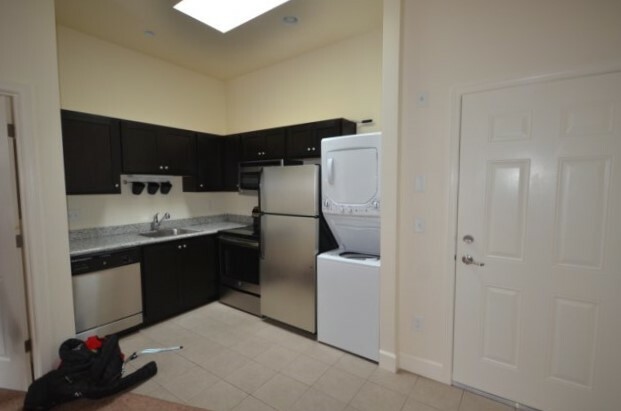 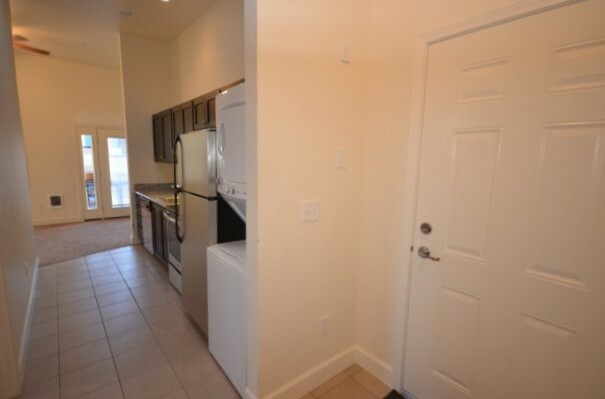 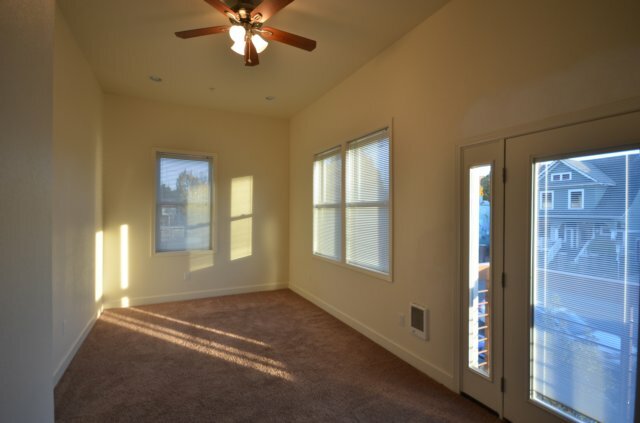 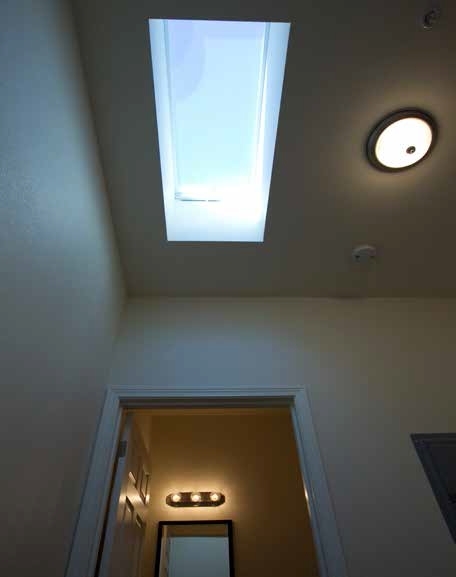 The Broadway Apartments features a total of fourteen units that include two retail spaces. 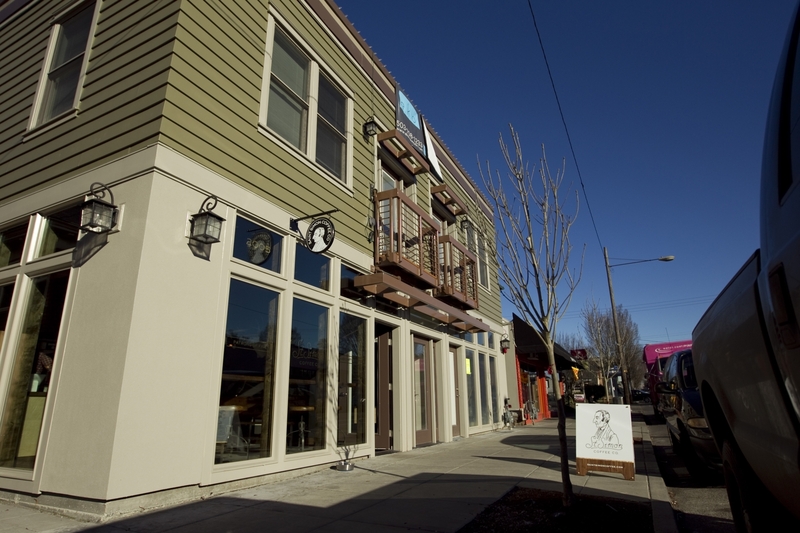 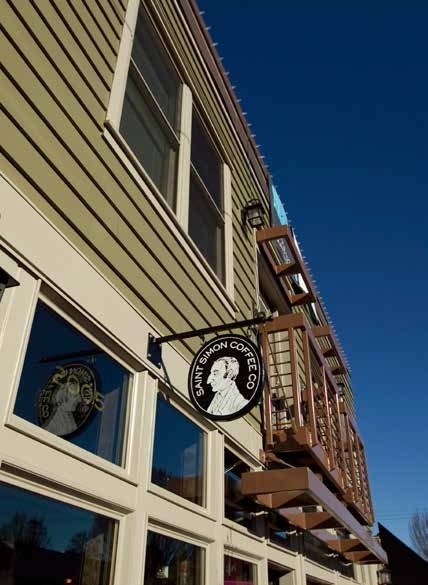 The retail spaces are a nail salon and the popular St. Simon Coffee Shop. 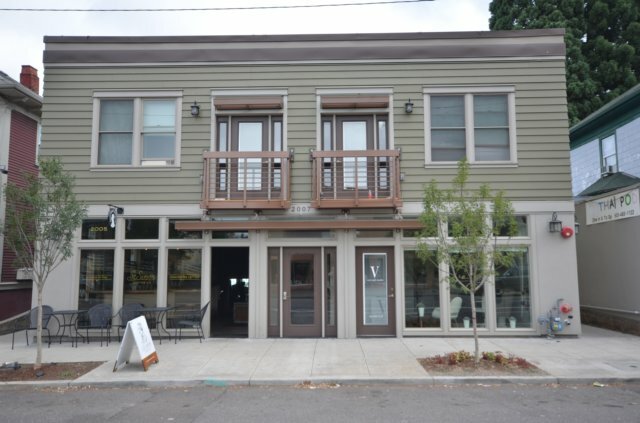 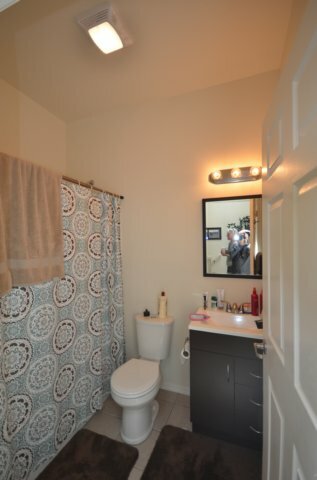 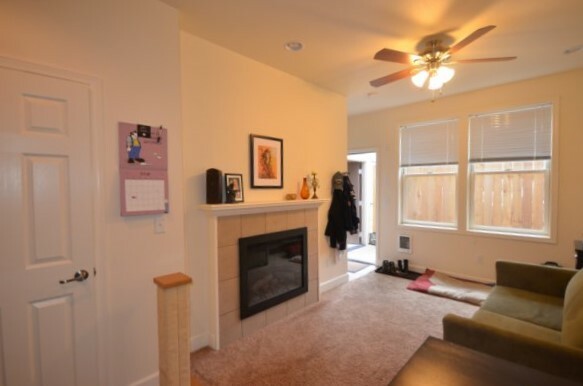 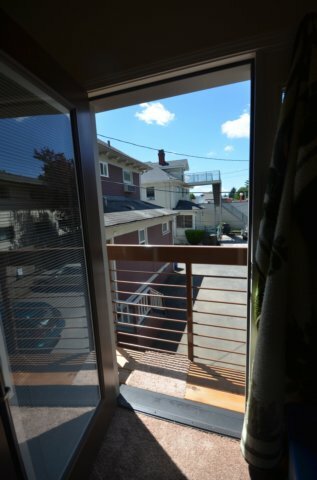 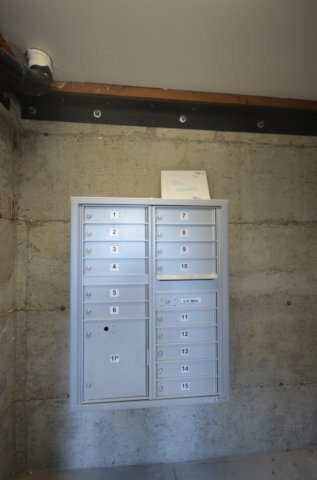 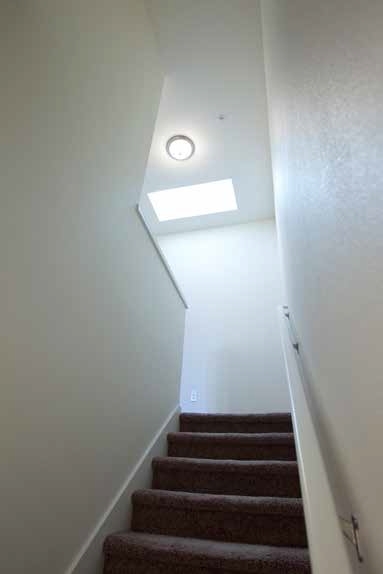 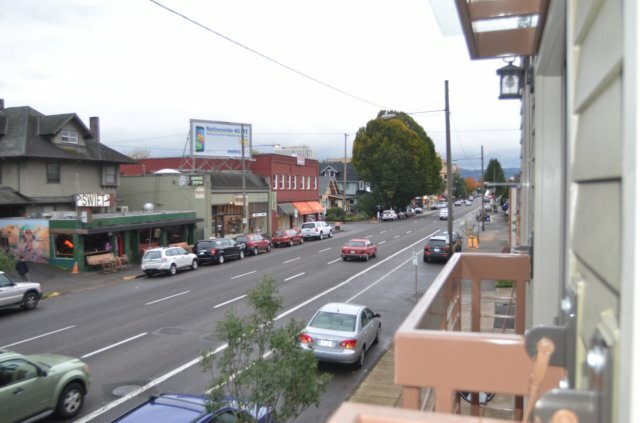 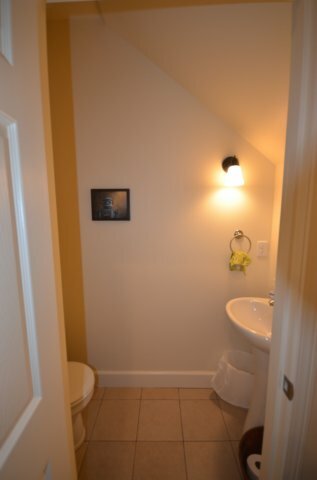 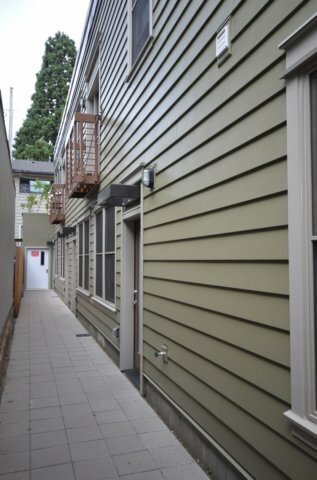 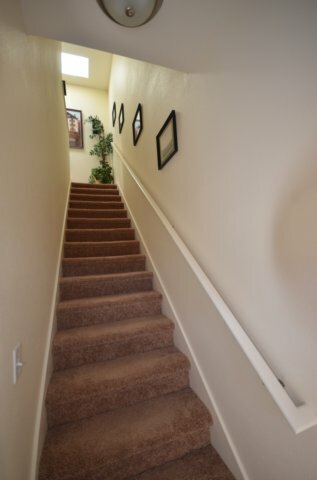 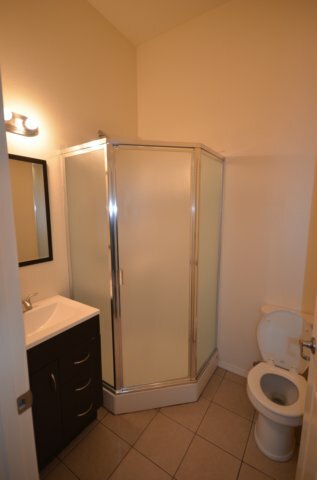 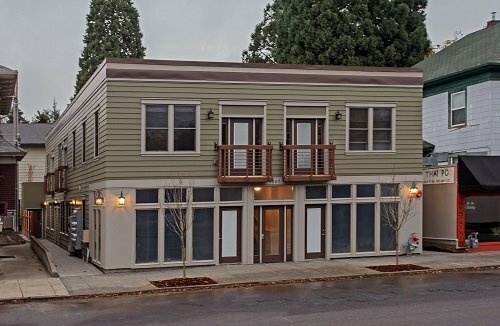 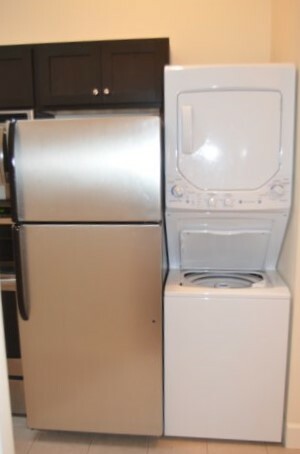 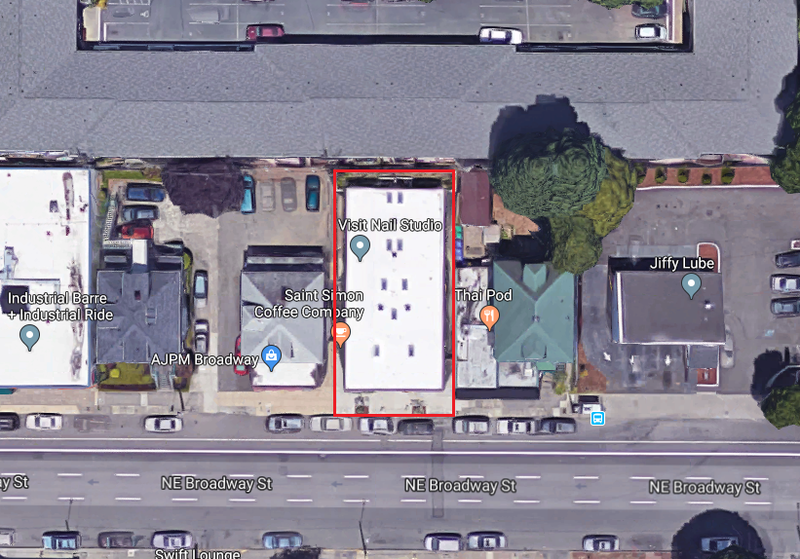 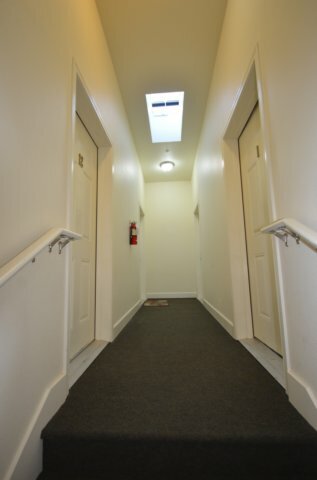 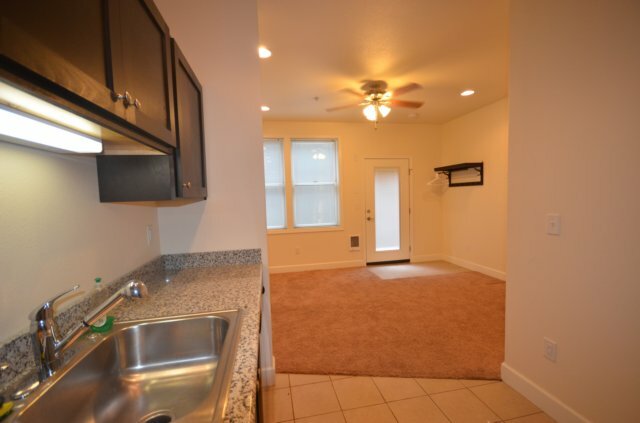 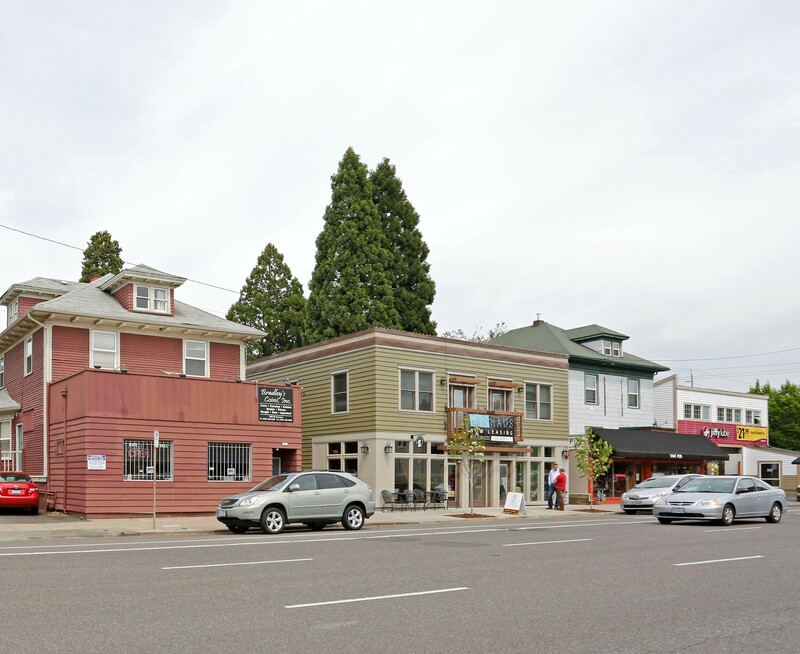 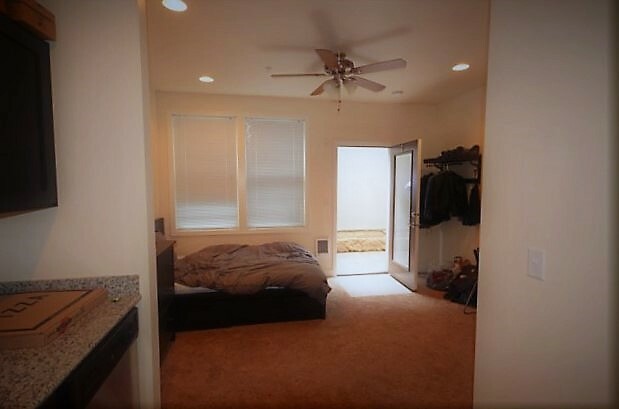 The property is well located on NE 15th and NE Broadway, and has a unique mix of studios, one and two bedroom units. 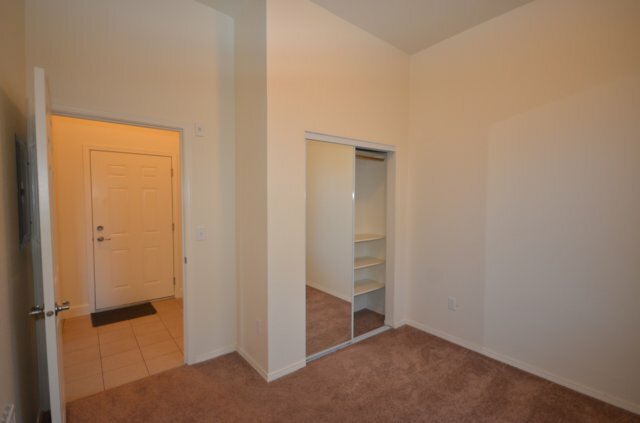 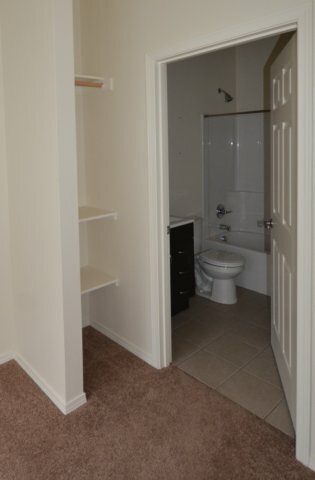 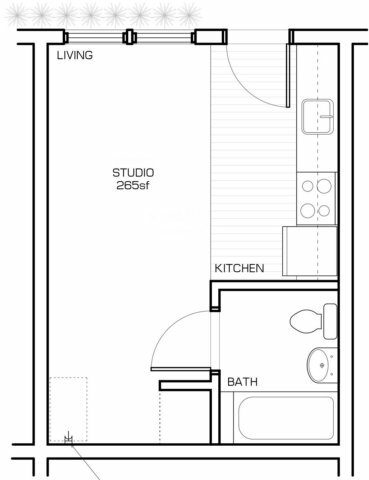 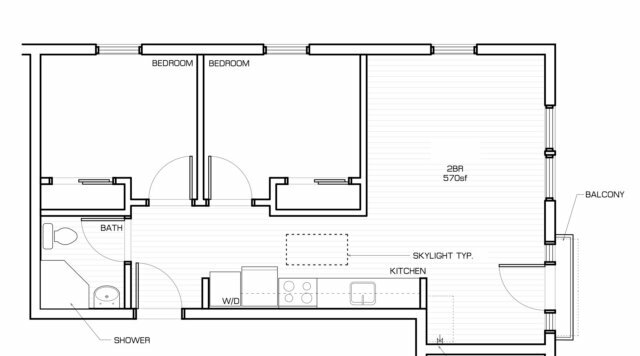 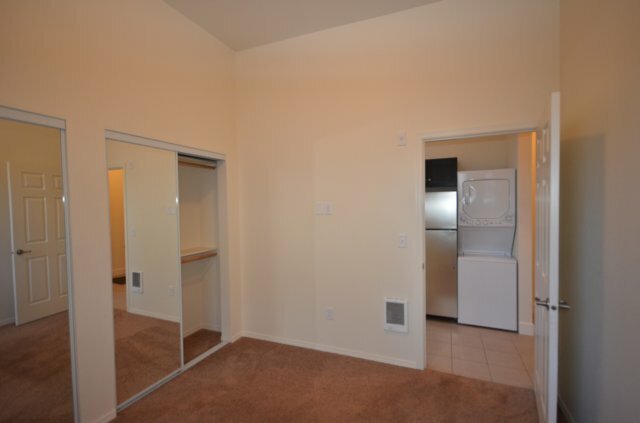 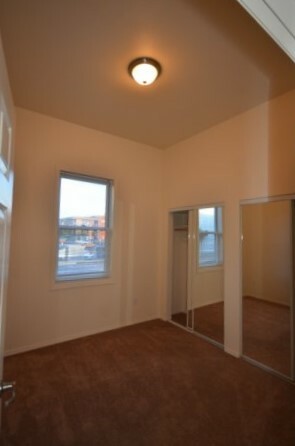 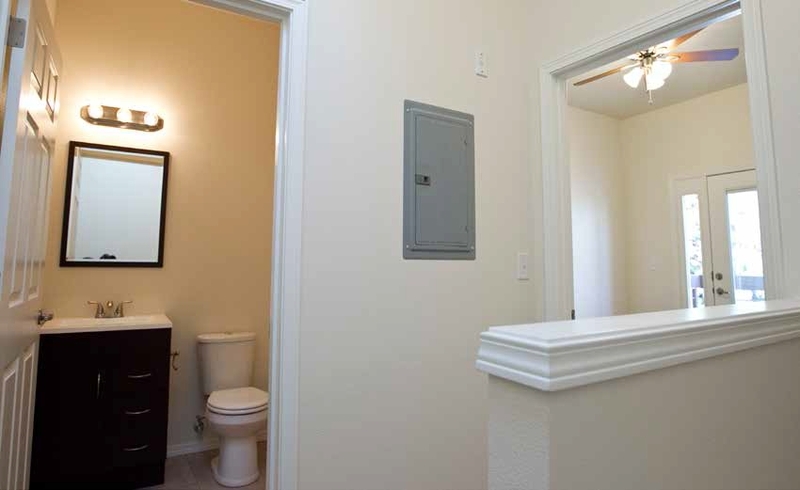 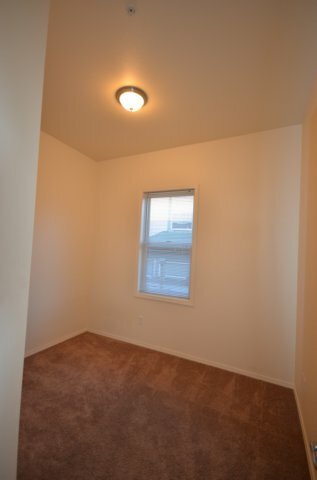 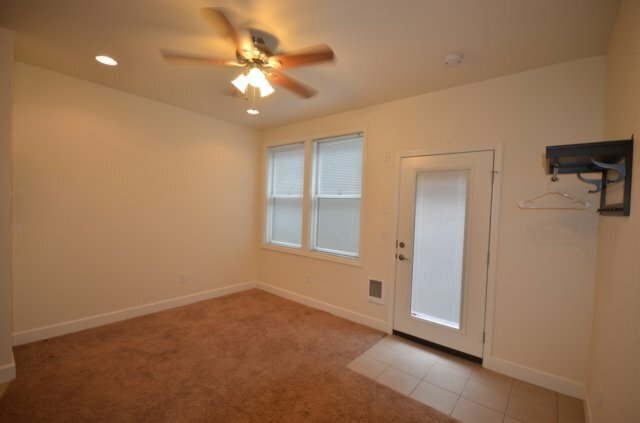 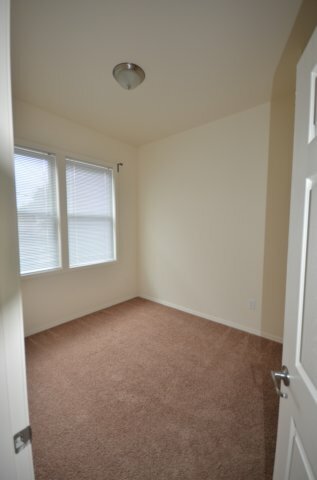 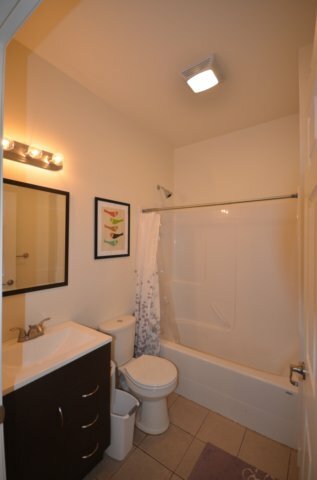 Some of the one bedroom units are townhouse style. 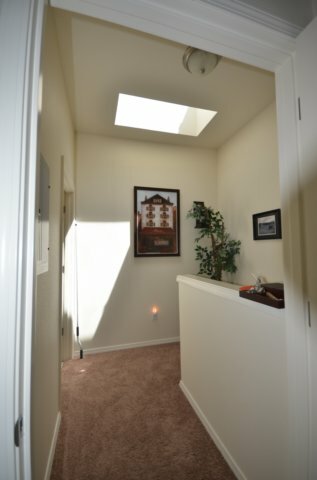 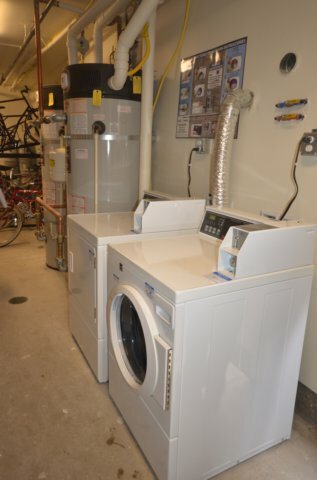 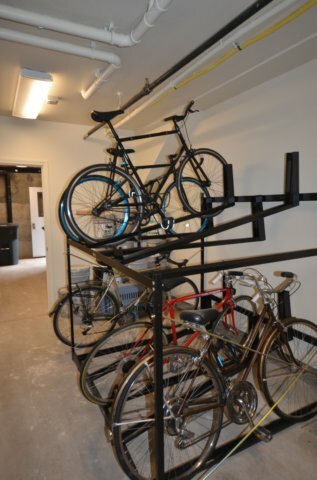 The well maintained property was built in 2013, and has a mini rooftop “eco” garden, bike storage and a laundry facility.